Officially Licensed Kids Ride On Toys! 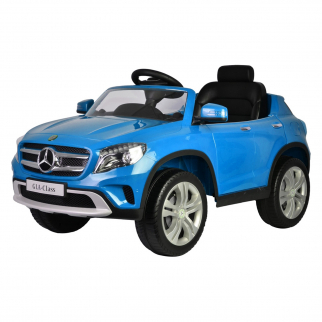 These realistic children's cars are the perfect gift. 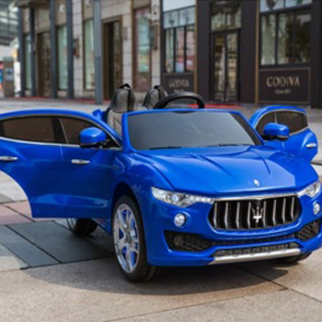 Spoil your favorite kiddo with their first Ferarri, or inspire their spirit of adventure with a mini ATV!